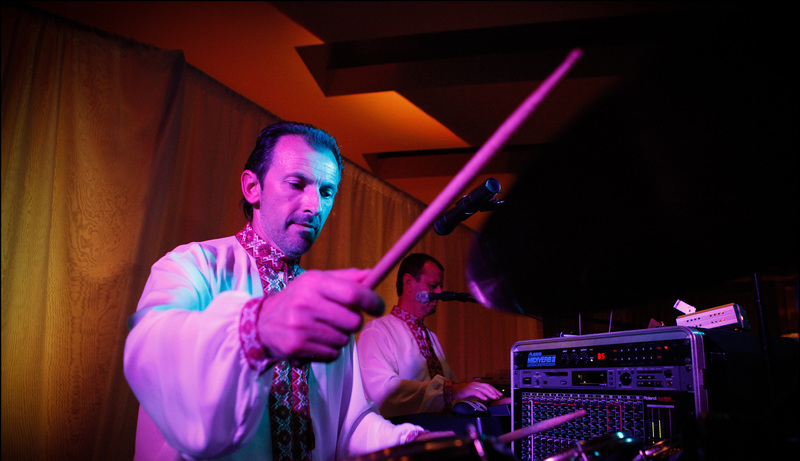 Ukranian band Zbruch was established with a vision of blending traditional music with contemporary sound. Each member contributes a unique musical talent and enables band to play a vast repertoire and compose innovative new music. Today Zbruch encompasses the talents of Oleg Matsievski, Aleksandr Boychuk, Dmytro Bilan, Andrij Lesiuk, and Andrij Jmourko. 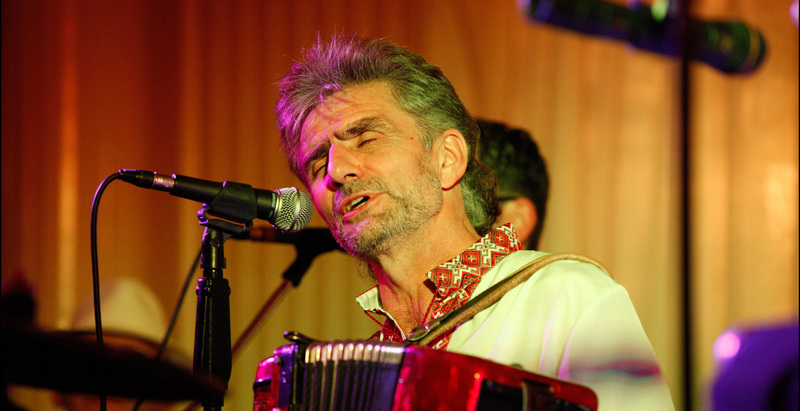 The musical roots of Zbruch grew out of a friendship between Oleg Matsievski and Andrej Jmourko. They began playing together in their homeland of Ukraine. As their friendship and love of music has deepened, the musical spirit of Zbruch emerged.